What keeps you up at night? These are the biggest risks facing our world in 2019. Top world leaders were surveyed for the latest edition of the World Economic Forum's Global Risks Report. 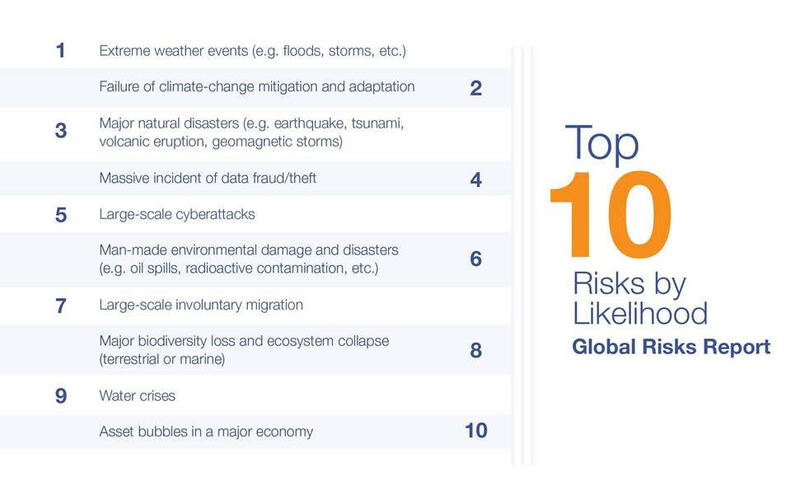 Environmental threats dominate the list for the third year in row - both in terms of impact and likelihood. 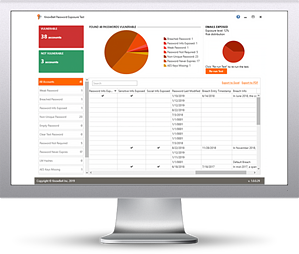 Find out which users in your organization are putting you at risk.. before the bad guys do! Are your users putting a big target on your organization’s back? The bad guys are constantly coming out with new ways to hack into your network and steal your organization’s confidential information. Verizon's recent Data Breach Report showed that 81% of hacking-related breaches used either stolen or weak passwords. And, a new survey from Dark Reading shows 44% of organizations say users pose the greatest threat to data security! 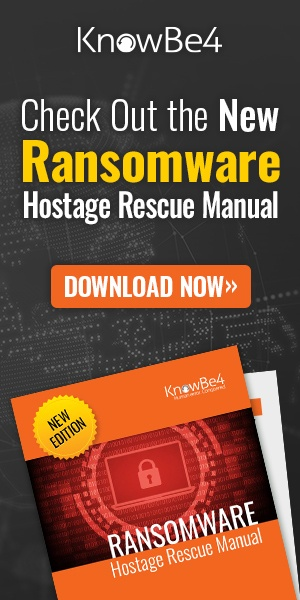 KnowBe4’s new Password Exposure Test (PET) is a complimentary IT security tool that allows you to run an in-depth analysis of your organization’s hidden exposure risk associated with your users. Just download the install, run it, get results in minutes! Identify which users may be putting your organization at risk before the bad guys do!